Tala Bay Real Estate : An Unparalleled Investment Opportunity! With Tala Bay Residences, a home away from home is an understatement. With the vast array of property selections, the Tala Bay community continues to be the ultimate spot for serviced seaside properties in Jordan, bringing its clients the ideal selections of properties with the most attractive returns going up to 6% annual return for 8 years. Not only do Tala Bay home owners benefit from an ideal investment, their ownership is secured with an official deed that is issued for Jordanians and international residents alike. In 2015, we launched our newest project THE BEACH CLUB CABANAS, a limited number of 90 M² modernly designed stand-alone beach properties, with direct proximity to the beach, offered to the market fully finished and furnished and a contracted 5% ROI running on for 5 years. 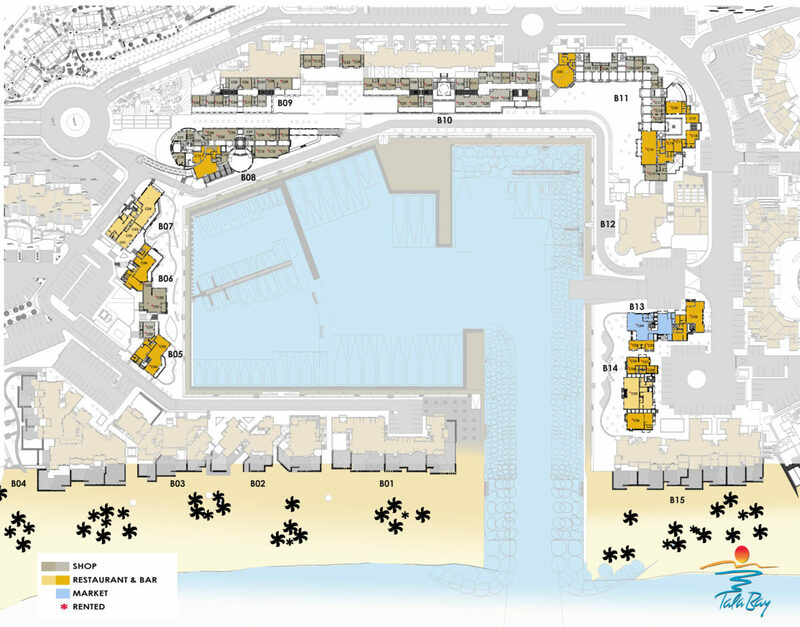 The BEach Cluba Cabanas are planned to be delivered by the end of 2016. Due to popular demand on the Cabanas, we will be launching a new similar project right on the beach. So look out for the launch of Tala Bay’s new and exclusive beach front properties soon, with prices, payment terms and returns that are unparalleled in our market!